Aubree is Tri-County Therapy’s Upstate Office Lead. She works out of our Greer location and is a native to Greenville, SC. 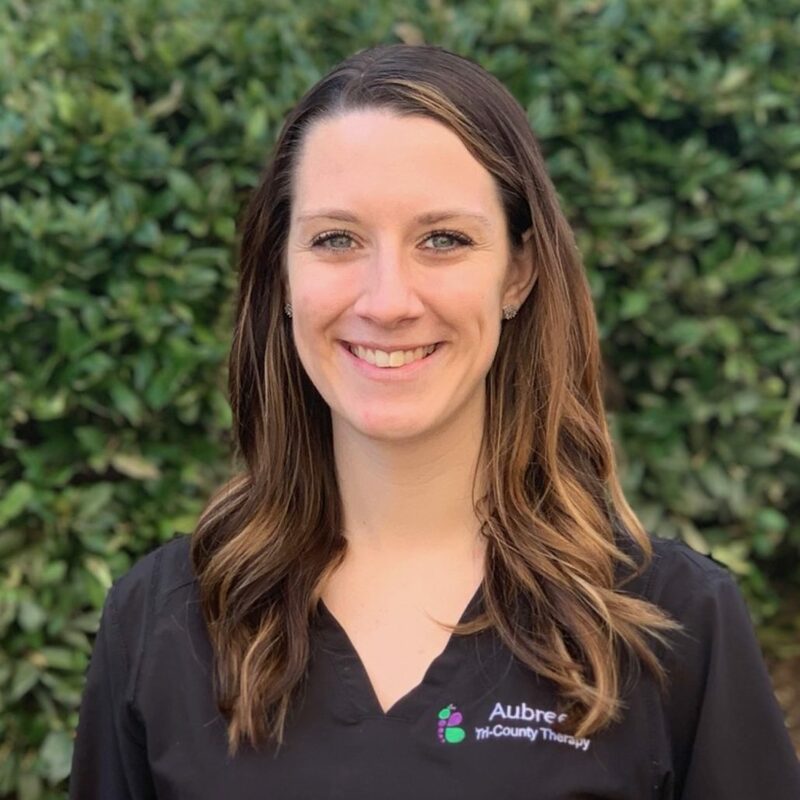 Aubree has previous experience working in medical offices. She is the mother to a little boy, Rowan, who keeps her on her toes. Aubree enjoys spending time with her family, baking (especially cupcakes), curling up with a good book, and shopping.